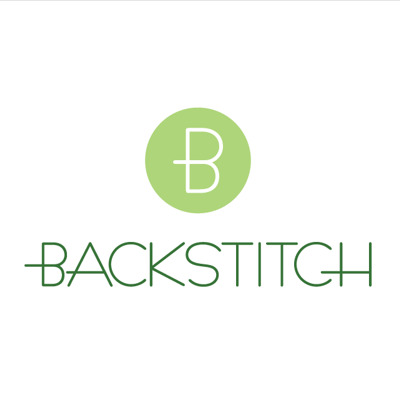 Brand new to Backstitch are these fantastic Finnish designed patterns from Named Clothing. The 34 styles are modern and clean cut with a mix of fancy unique styles and some really wearable pieces too. The Wyome Boyfriend Jeans in this Bronze Denim.